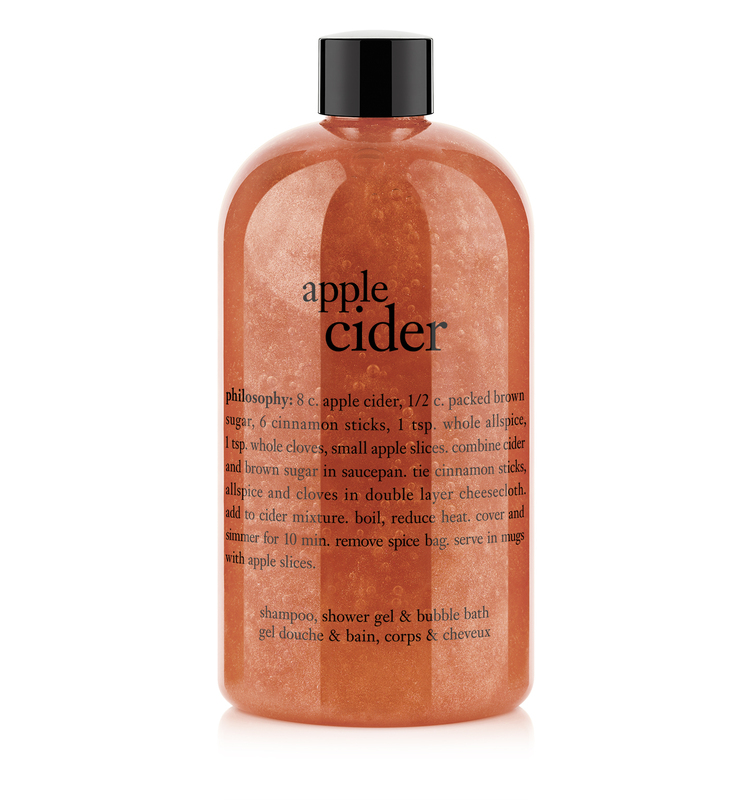 go ahead and indulge during your shower or bath with our luscious apple cider shampoo, shower gel & bubble bath. our multitasking, 3-in-1 shampoo, shower gel & bubble baths cleanse and condition, leaving skin and hair feeling ultra soft. the rich, foaming lather surrounds you in the nostalgic, delicious scent of apple cider to bring you pure joy during your daily cleansing routine. aqua/water/eau, sodium laureth sulfate, ppg-2 hydroxyethyl cocamide, acrylates copolymer, disodium laureth sulfosuccinate, lauryl betaine, glycerin, phenoxyethanol, parfum/fragrance, sodium hydroxide, panthenol, polyquaternium-7, laureth-2, sodium sulfate, ethylhexylglycerin, polyquaternium-10, buteth-3, calcium aluminum borosilicate, allantoin, disodium edta, limonene, maltodextrin, sodium benzotriazolyl butylphenol sulfonate, mica, sodium chloride, benzoic acid, silica, bht, citric acid, sodium benzoate, aloe barbadensis leaf juice, sodium sulfite, helianthus annuus (sunflower) seed oil, camellia sinensis leaf extract, tocopherol, tributyl citrate, tocotrienols, polysorbate 20, triolein, tin oxide, trilinolein, caprylyl glycol, magnesium nitrate, potassium sorbate, hexylene glycol, methylisothiazolinone, methylchloroisothiazolinone, magnesium chloride, titanium dioxide (ci 77891), iron oxides (ci 77491, ci 77492, ci 77499), fd&c yellow no. 5 (ci 19140),fd&c red no. 4 (ci 14700). philosophy: 8 c. apple cider, 1/2 c. packed brown sugar, 6 cinnamon sticks, 1 tsp. whole allspice, 1 tsp. whole cloves, small apple slices. combine cider and brown sugar in saucepan. tie cinnamon sticks, allspice and cloves in double layer cheesecloth. add to cider mixture. boil, reduce heat. cover and simmer for 10 mins. remove spice bag. serve in mugs with apple slices. apple cider is rated 4.5 out of 5 by 23. Rated 5 out of 5 by Shimmer5 from smells like apples The apple cider shower gel smells just like apples. Nice if you like a fruity scent in your shower. Rated 5 out of 5 by wharter from Fresh scent apple cider To me, this smells more just like apples, not a cider scent. I do not smell a sweet or spicy scent. Fresh apples is what I smell. 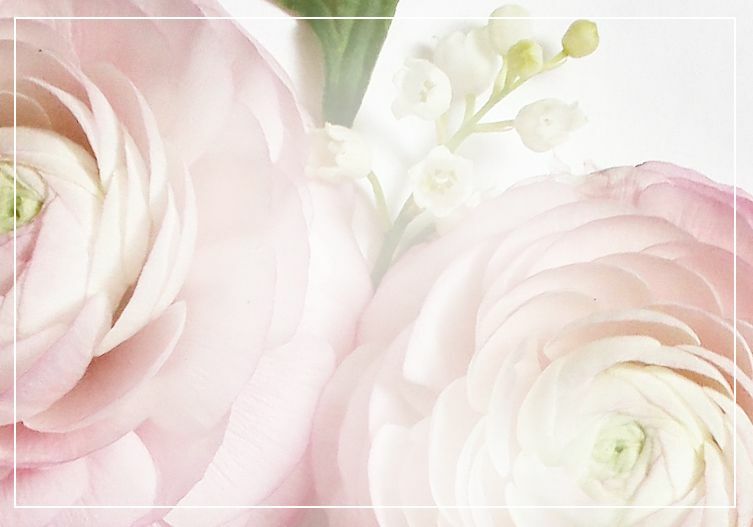 I love the smell, and love the philosophy shower gels, for how well they lather up and make your morning shower something to look forward to. Rated 5 out of 5 by Erinizabeth from Great product This is a great product, it is like Fall in a bottle ! Rated 5 out of 5 by Laura17 from Amazing I love apple scented things and knew I was going to like this so I ordered 2! It smells amazing!! I highly recommend.